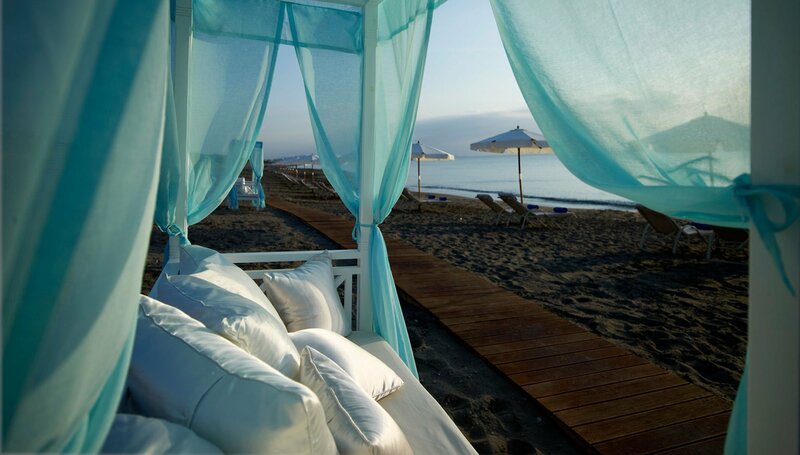 Relax and unwind under the sun. 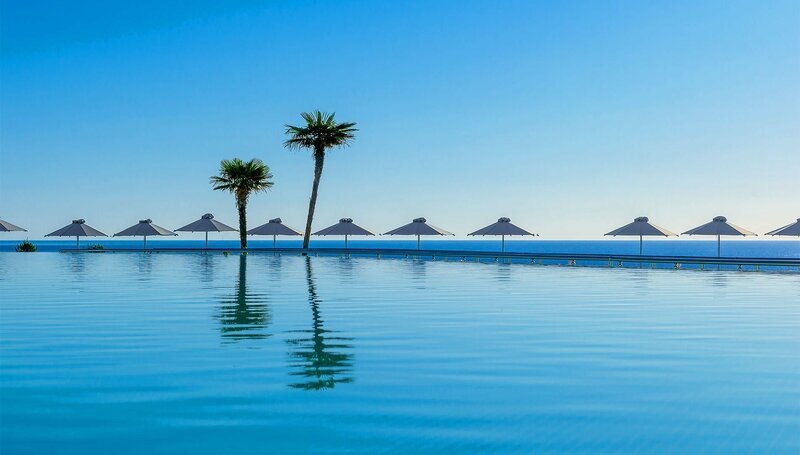 Add a refreshing note to your holiday by dipping in one of our indoor or outdoor pools. 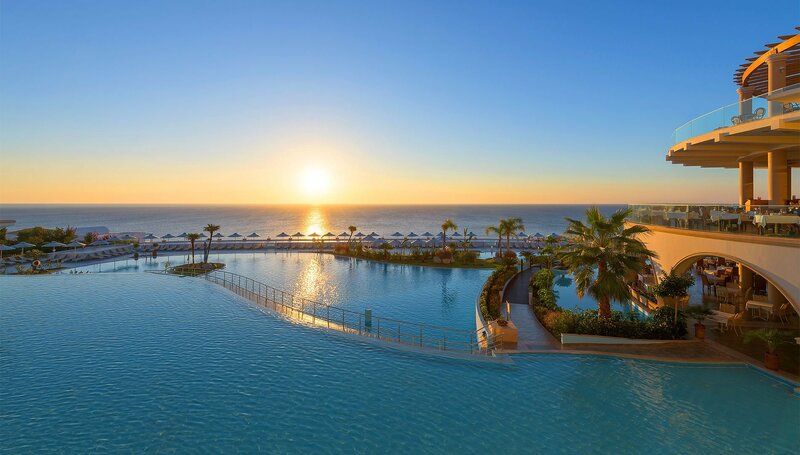 Order a refreshing drink around the pool bar and lounge the day away. 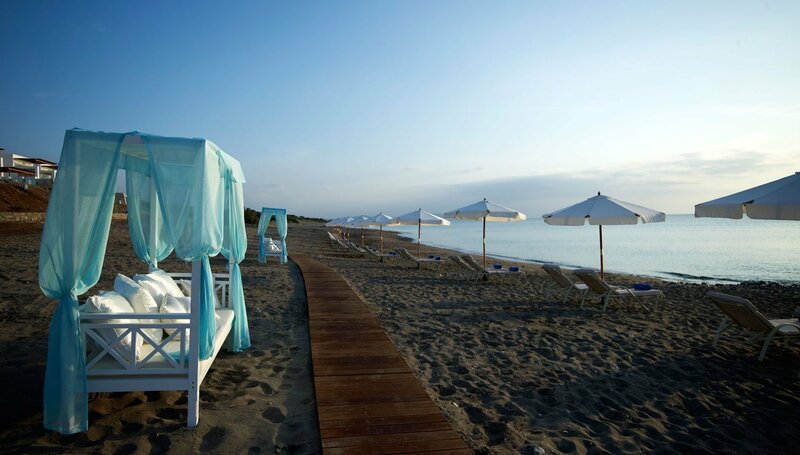 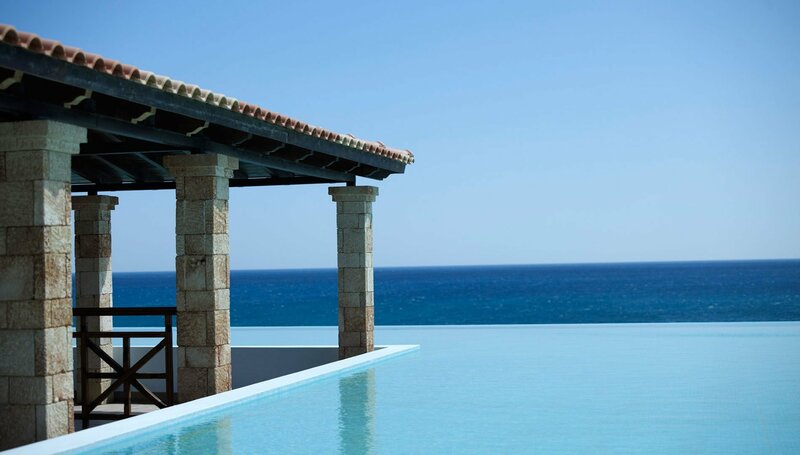 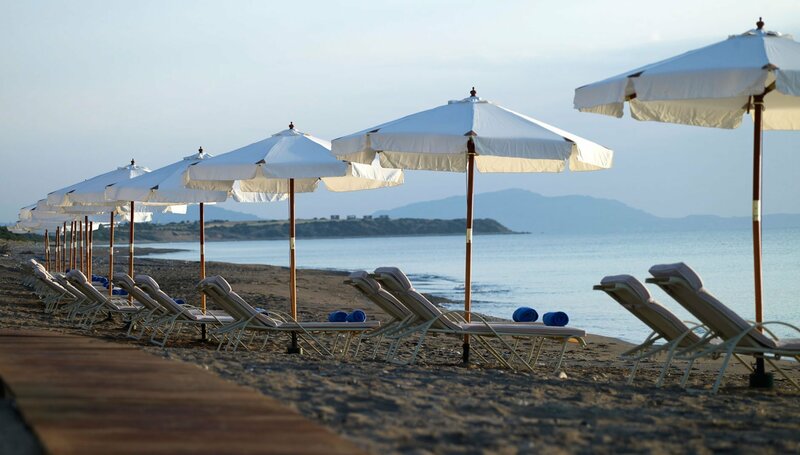 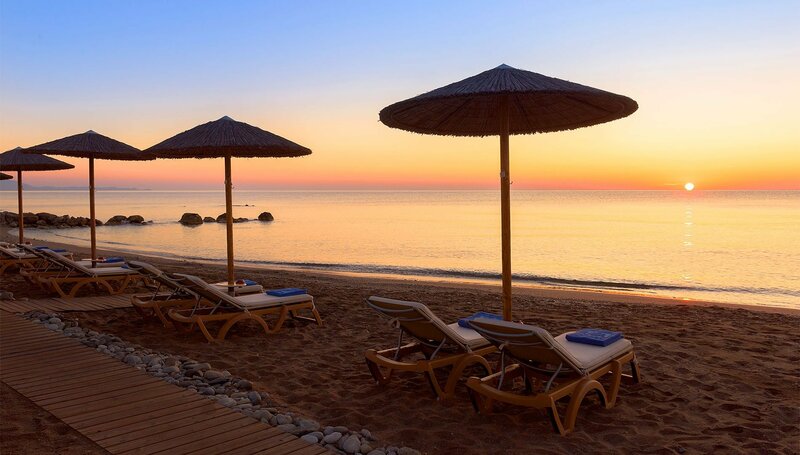 Dive into the crystal clear Mediterranean waters and relax enjoying the service from the beach bar. 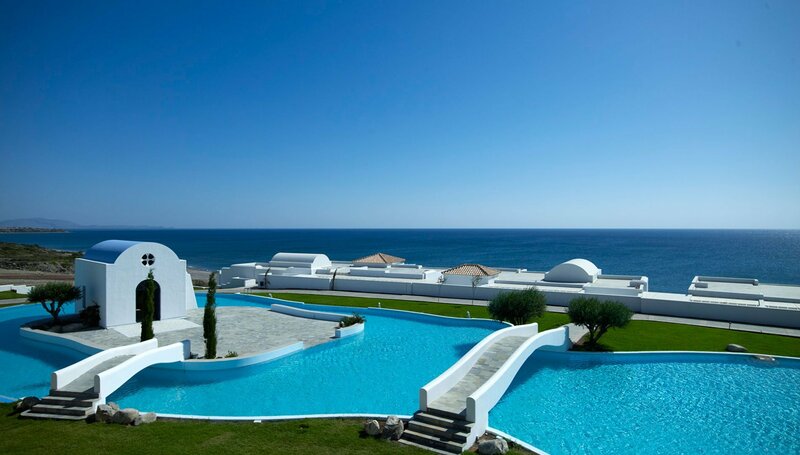 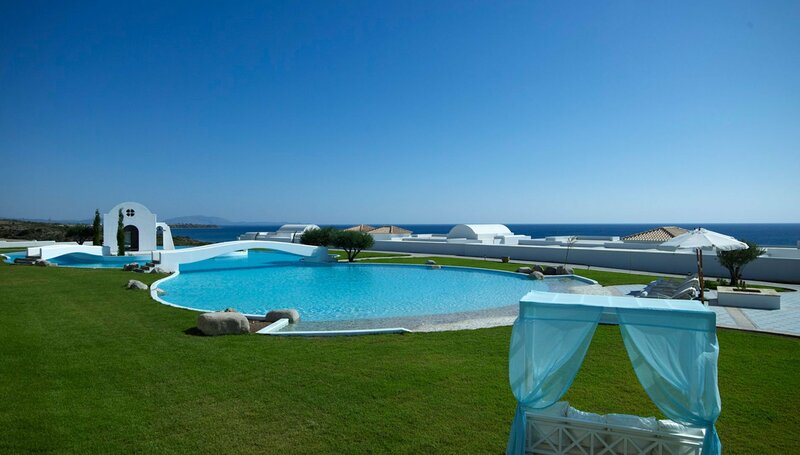 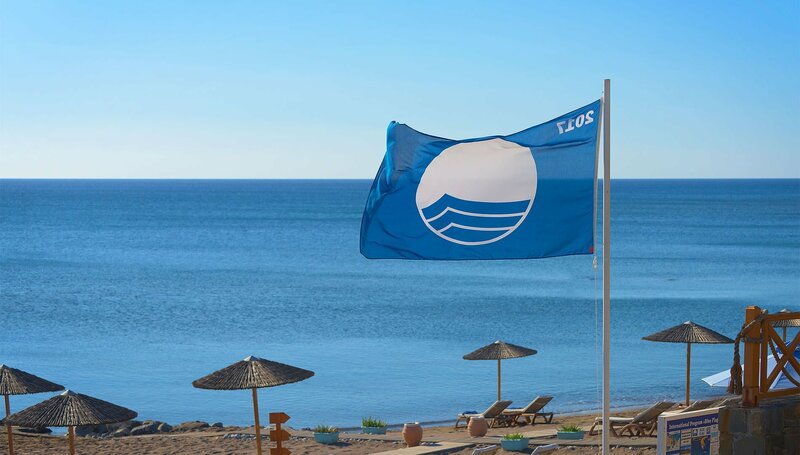 The beach of the Atrium Prestige Thalasso Spa Resort & Villas is certified with the Blue Flag eco-label, trusted by millions around the world.